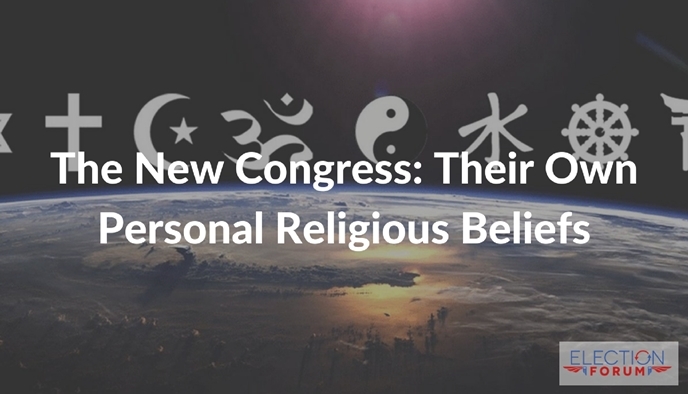 Which religious beliefs does your Congressman have? Since 1961, when Congress started keeping records of Congressional members’ religious beliefs, the number of Protestants have diminished and the number of Catholics have surged. Only one Congresswoman, Krysten Sinema, is listed as “atheist” or unaffiliated, even though 23% of the public consider themselves “None” or unaffiliated with any particular religion. Where does your Congressman line up? I fail to see why you label Mormons, Christian Scientists and Universalists cults. At least two of those identify themselves as Christians, so your labels, instead of promoting unity and people working together, promote ill will and division. As long as you continue to do that all your good works will be much less effective than they could be. Craig is correct, that is absolutely true! They are not Christian! They are religious, man-made religions not from the true God of the Holy Bible!, they have their own Gods; And, those should also include the Catholic religion because they worship Mary as their savior, plus believe a lot of other things that is not in the Holy Word of God. Christianity/Christians is from Scripture, God’s Word, they find their faith in Jesus Christ alone who is God who came down to earth in human form to die on a cross for those that would believe in Him, He rose from the grave to give everlasting life to those that believe in Him and Him alone. 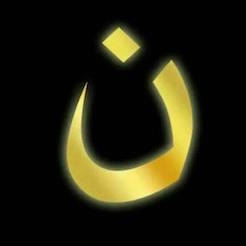 There is no other way to be a Christian. The gospel of Christ was, is, and will always be offensive to those who do not want to believe and trust in Him. That is why there is less and less of true Christianity in the world today. People refuse Christ as Lord. That is not divisive, that is the truth. It doesn’t mean you can’t love these people. They need the truth from God just like all the rest of us. The most loving thing a person can ever do is tell the truth to another human being so that they will be saved from Hell. Very well put, Patty. I couldn’t have said it better! Thank You Lord. There are so many lost and deceived people, that it is mind blowing to me. The Cross IS offensive to those who are perishing and don’t want to know the Truth. The list not intended to label anyone. It’s just giving its readers the facts. But, Mormons, Christian Scientists, and Universalists are cults because their followers do not believe in the Deity of Jesus Christ, meaning Jesus was not created, but existed, before He became man, from all eternity as infinite, eternal and unchangeable God. Jesus is God, the second person of the holy Trinity. In John 8:58, Jesus said to the Pharisees, “Verily, verily, I say unto you, Before Abraham was, I am.” The term “I am” is the exact term that God used in Exodus 3:14 in reference to Himself! Jesus professed to be the eternal God of the Bible. Patty, you are far from the truth. As catholics, we believe the only way to God is through Jesus, not his mother Marry. We pray to Mother Mary for her intercession to Jesus. Amen, God Bless!!! People are so mixed up but as the Bible tells us there will be many that are CLOSED to the TRUE gospel, their minds are confused, and they will NOT understand. Daniel, i’m sorry that you believe that you need mother Mary to make intercession to Jesus. The Holy Bible tells us #1 that Mary was just an ordinary women that God chose to bring Jesus into the world nothing more. #2 God’s word also tells us that we have DIRECT ACCESS to our Hevenly Father whenever we want. It doesn’t say anything about praying to mother Mary.